I finally found my answer. There are other static websites out there so I removed Octopress from my search terms (facepalm! I got my first MSc. in query expansion). 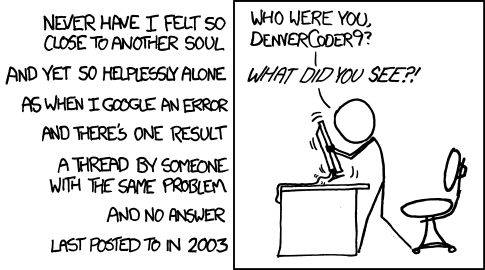 This stackoverflow answer sent me to Adam Wilcox's website and saved the day. Thanks Adam.